Home >> Italian Sofa >> Reasons Why Italian Sofas Are Perfect For Home Decoration? It is known to all that Italy has architecturally fame for interiors design. Like others, Italian sofa is one that equally takes part to make the inner of home innovative. So, the popularity along with demand is recommended. The features all we want are available here and so the tendency of using Italian leather and fabric sofas is growing up day by day. It is not exaggerated to the fame of Italian sofas that only suggest what they actually perform for magnifying the inners beauty. Moreover, from design to durability is so excellent that anyone cannot deny as their choice. Briefly, here you can exactly know the reason of Italian sofas to be popular around the word. 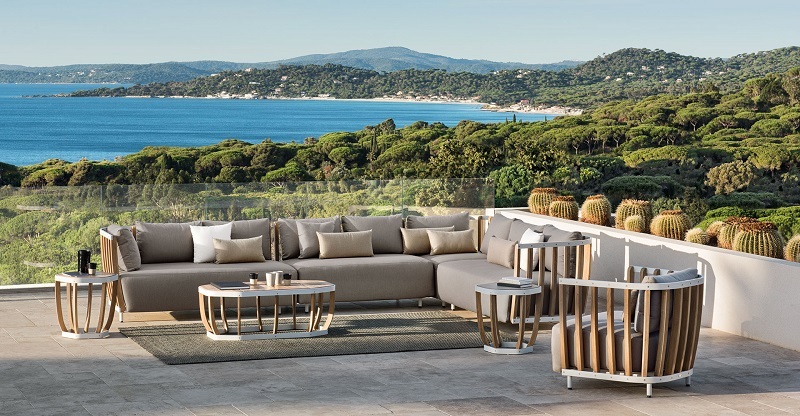 As Italy is traditionally strong, the Italian furniture industry adds this into their activity where resemblance is easily found. And this fact makes something special and exceptional. It is one of reasons why Italian furniture is so popular. This resemblance is also found in sofas sector where expert designers add their unique strategy to make this innovative and eye touching. Italian sofas are used in various purposes. Some collections are for home, some for outdoor or some for office. 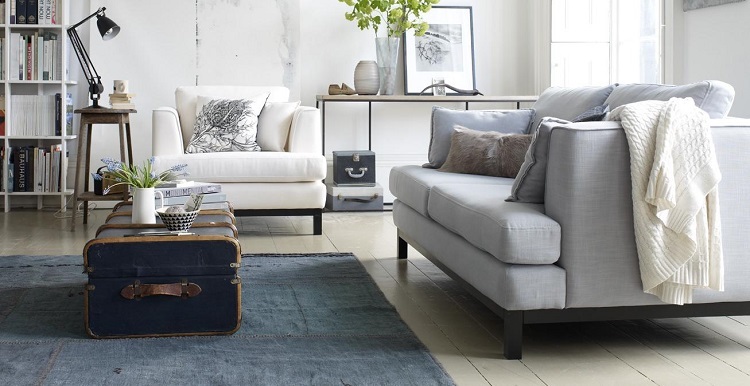 The placement of sofas depends on how it generates the theme one desires. The theme of home sofas will be different than office and outdoor sofas. Actually, the theme is different depending on the placement of sofas. 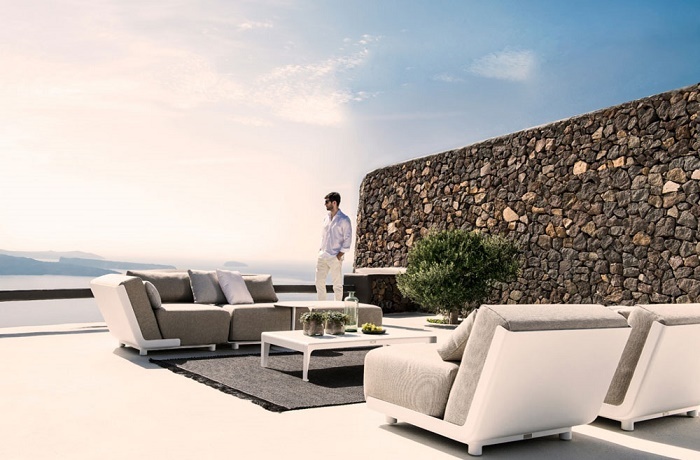 Italian prominent designers know thoroughly what theme needs to home, outdoor and office. While looking sofas for dream home, all we search the design. Be sure that you will be charmed if you once try to find the design of Italian sofas. The interesting fact of the sofas is available custom and technologically advancement design of Italian sofas. Those who are custom lover can pick up sofas made with traditional instruments where design lover can choose alternative of it. Repairing frequently is pathetic to him who once bought furniture without judgment. 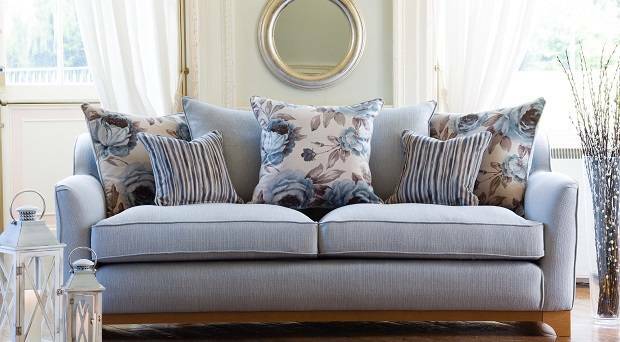 But if you once bought Italian sofas (fabric or leather), be sure that you will not be under frequent repair of sofas sets. Almost all Italian furniture industry use the best instruments which ensure a good durability on utilizing. By comparing to others, you will learn easily how Italian sofas last. 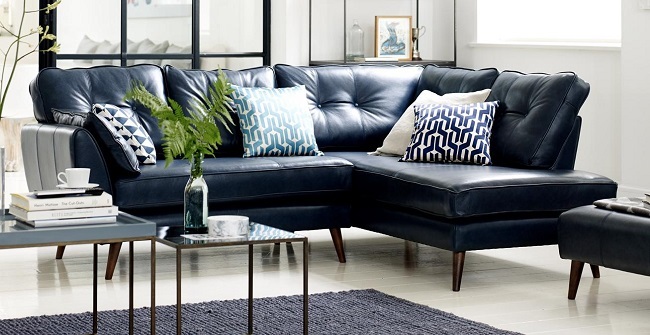 Basically leather and fabric sofas are mostly used for decorating. Italian manufacturers use genuine materials on sofas that gain effective review from buyers in home and abroad. As client satisfaction is the base of Italian furniture industry, they always look for good review. And so, they use natural material on sofas. Structure that needs sofas is so strong lasting long.